I am a poet. Most recently I have published poetry in The New Yorker, Tin House, and The Paris Review. Here and there, I've written prose features for the New York Times and New York magazine. 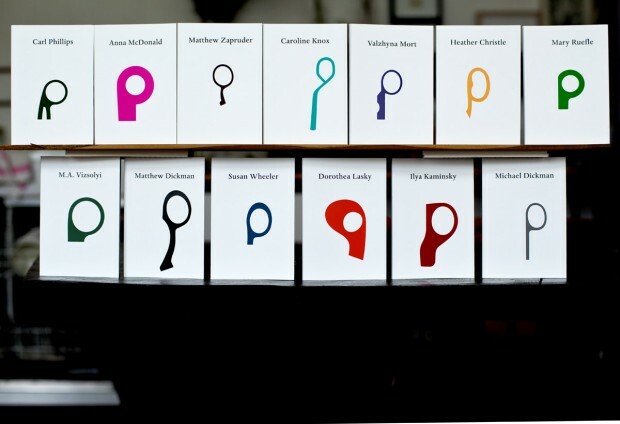 In January 2014, my eponymous chapbook was published by the artist Jason Dodge and his press, 500 Places. I'd love to hear from you, if you want to write me: mcdonald.anna@gmail.com. A reading and interview with Paul Muldoon over on the New Yorker Poetry Podcast. *3.7-8.17 I got to be a part of a wonderful hypnotic show event at the Guggenheim Museum with some curators and artists. *9.26.14: A reading at Molasses books with Todd Portnowitz, Jackie Clark, Paige Taggart, and Franke Varca. * 1.11.14: A reading at the Casey Kaplan Gallery with Caroline Knox, Susan Wheeler, M.A. VIszoli, Michael Dickman and Dorothea Lasky.